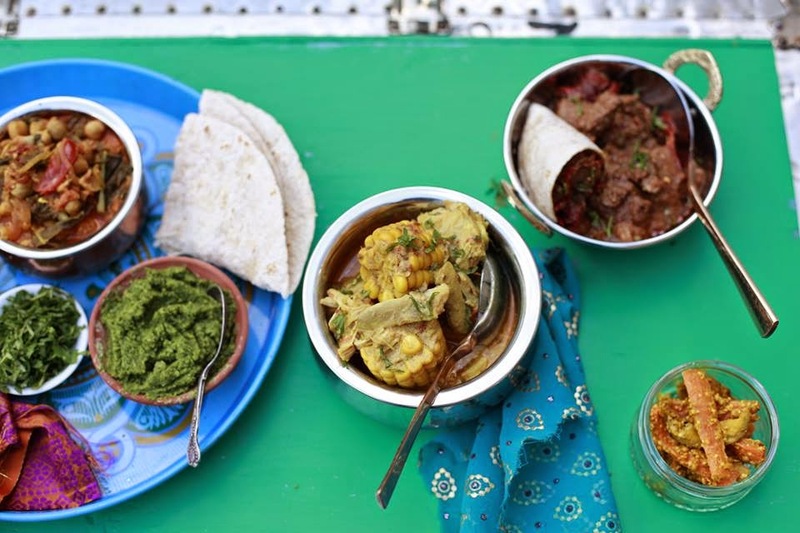 Indian street food specialists France and Noonan are popping up for one night only at Craving Coffee in Seven Sisters / Tottnham Hale, N15 on Friday 30th January, as a folow up to a successful night late last year. No booking, just rock up and eat - note that the coffee shop is licenced, so there will be special cocktails too! "We loved it so much the first time, we are bringing back our friends France & Noonan to again cook their authentic and delicious Indian street food at Craving Coffee. Their home-cooked food follows the seasons, using the best local and ethically sourced produce, taking inspiration from their travels and the foods they grew up with. Come along and warm up on their amazing dishes, plus we will have some special Indian inspired cocktails on the menu."